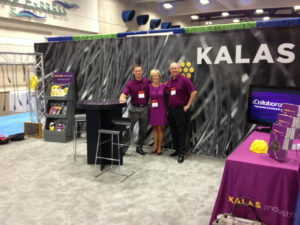 See Kalas at the 2013 Industrial Supply Association Product Show & Conference June 2 & 3 at the San Diego Convention Center. The ISA Conference offers a great opportunity to launch the broad product and service capabilities of Kalas Industrial to the west coast. Last month Kalas opened a new value-add and warehouse facility in northern California, enabling us to offer local sales service and deliver product to all US and Canada locations in three days or less. “We are excited to grow our relationship with the ISA, and increase our personalized services across a broader geography,” comments Brian Slingluff, Vice-President of Kalas Industrial. 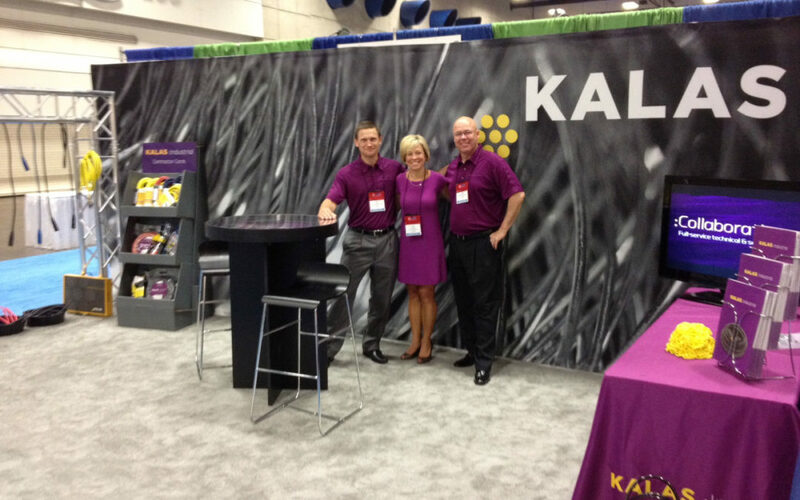 Look for Kalas in booth #1645.